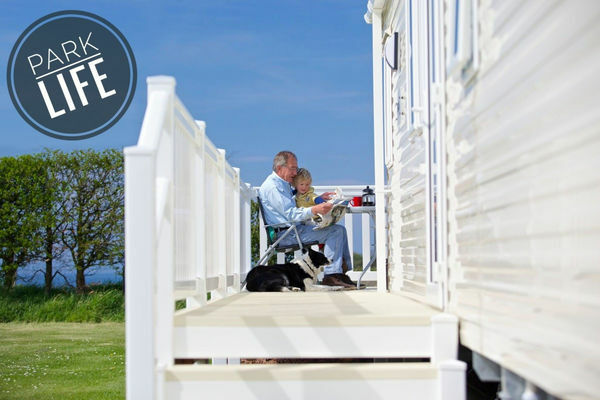 Own a static or seasonal tourer at Gilsland Park, North Berwick? Book a holiday for you, friends and family and receive a 15% discount. Free site fees for 2018 on some models! 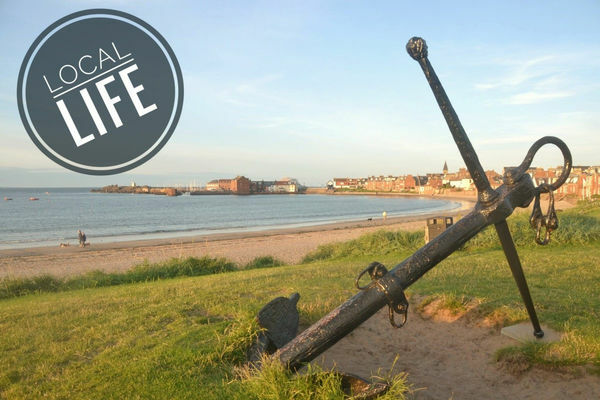 Enjoy next year in a Holiday Home of your own at North Berwick. Great Deals on a Holiday Home of your Own! Buy Now to make the most of 2018! Fantastic offers on 2017 stock! Things to think about and ask when thinking of buying a holiday home.